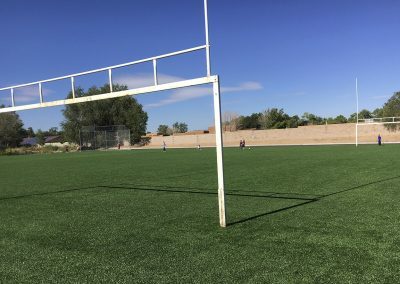 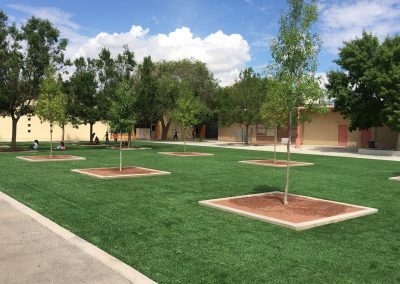 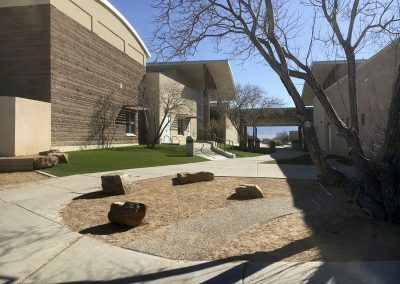 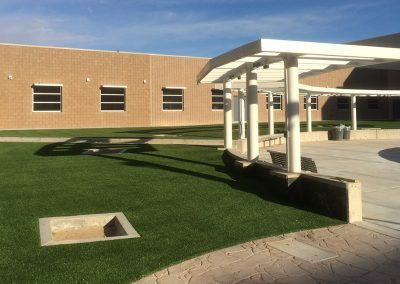 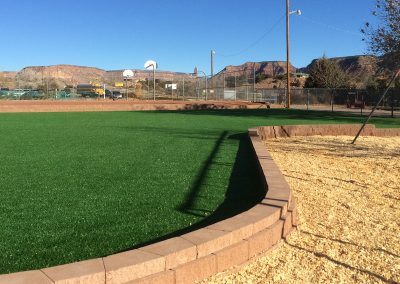 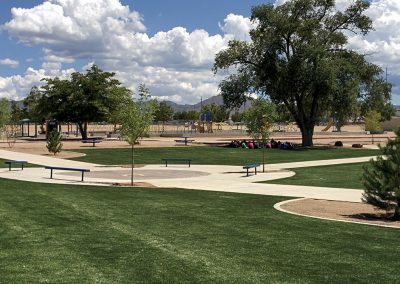 Westwind Landscape has been installing synthetic turf in the Albuquerque area since 2006 and is the authorized New Mexico representative for Easy Turf and Field Turf Landscape Products. 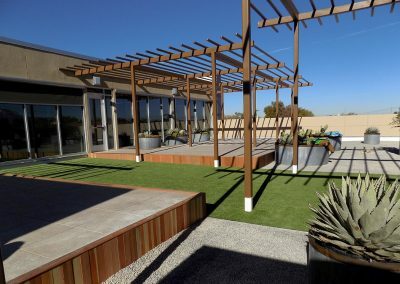 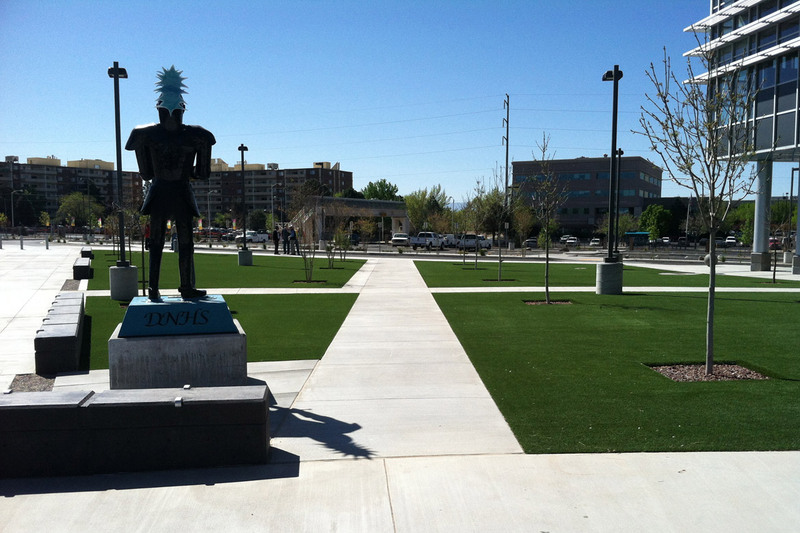 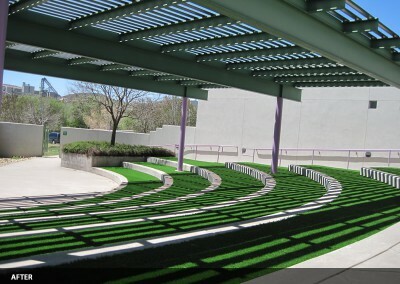 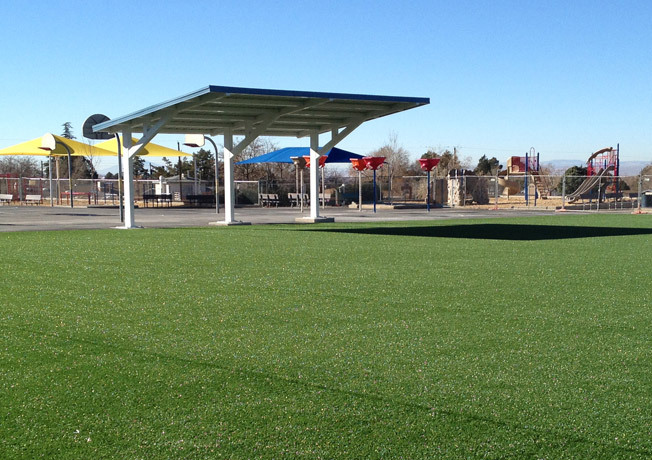 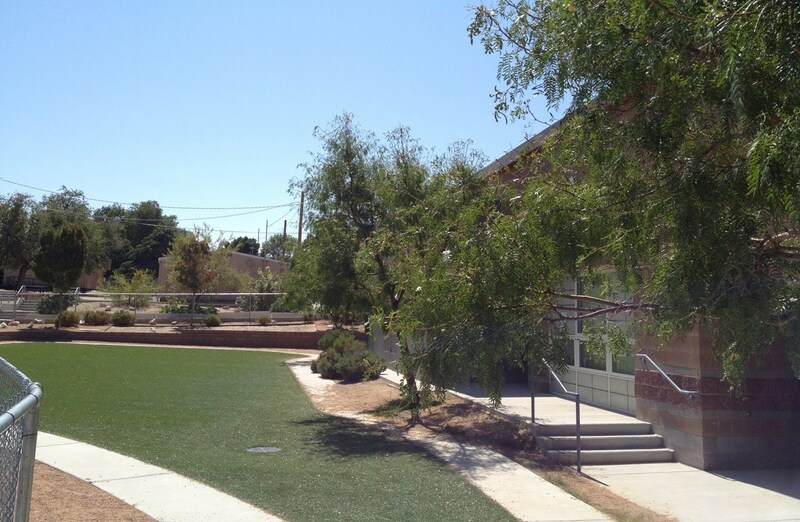 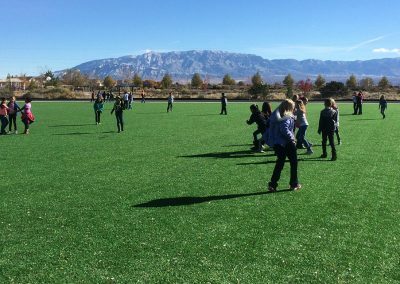 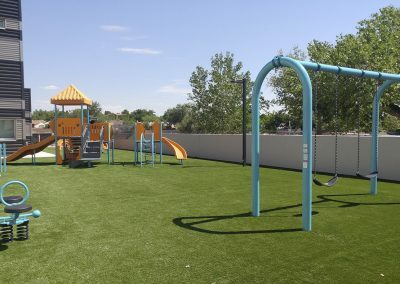 Our philosophy that synthetic and artificial turf grass products have a specific place and function in the high desert landscapes of Albuquerque and New Mexico. 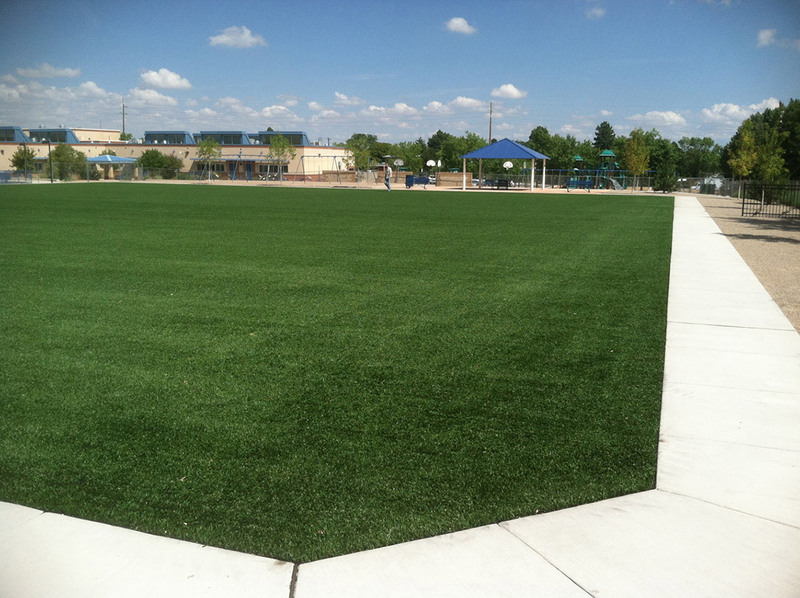 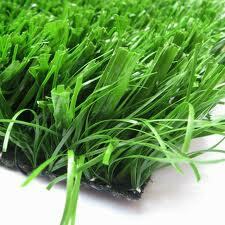 We believe these materials to be a superior alternative to natural grass in small turf areas, difficult to maintain areas, high traffic high use turf areas, and high use athletic fields.